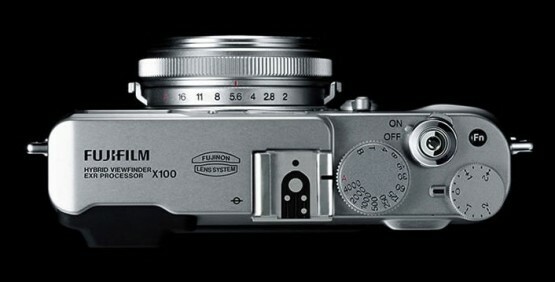 There are few things in this world that can get us more excited than the upcoming FinePix X100 camera. We really can’t wait to get this retro looking but so cutting edge compact shooter in our hands, and it seems we are not the only ones. FujiFilm Japan has announced that pre-order demand for the camera has been much higher than predicted and there could be delays in delivering the FinePix X100 camera, LC-X100 leather case and LH-X100 lens hood. The company has also announced that it’s ramping up production to meet the high demand and apologizes to customers for the inconvenience. It’s actually rare and very responsible for a company to be warning customers in advance for potential delays, loving the camera more already.